Thanks guys, everyday a school day ?? Do these forks need a Thorn frame for the Vs to clear the down tube? My Vs wouldn't clear my frames DT if on back. I need a set of forks for my Son's Isla Luath 26. Thank you ?? 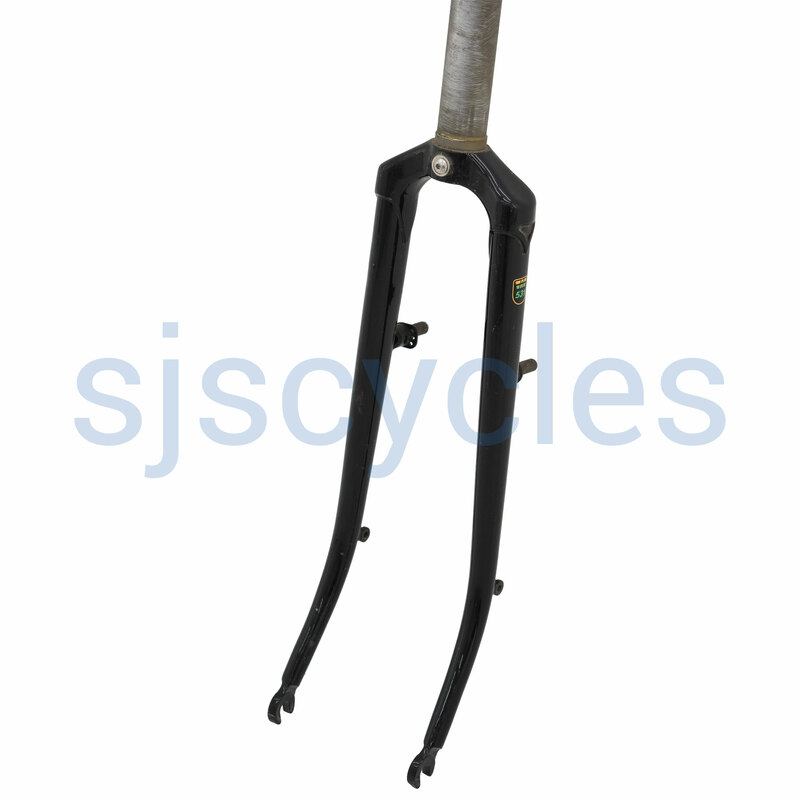 We could not advise, for a replacement fork we would consider contacting Islabikes. The Thorn forks will fit other bikes, but it would be a case by case basis! Hi guys, the picture appears to show the bosses on the rear side of the fork? Is it just the picture or a type I've not seen before? ?? Thank you. Thorn have been using rear facing front V brake mounts for many years!